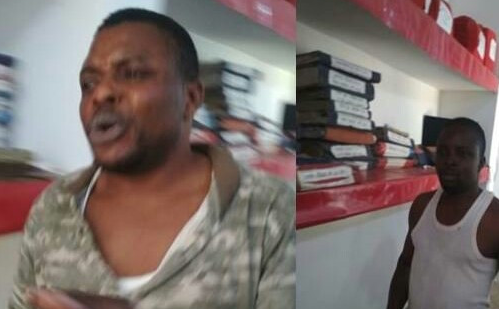 Two Nigerian brothers were arrested on Monday for allegedly attempting to r*pe a Nigerian woman in India. The woman has alleged that the accused barged into her house around 3am on Monday and tried to r*pe her. They fled when she raised the alarm. Later, she filed a complaint at the local police station. “The woman reached the police station on Monday morning. She explained that she was alone in the house and her husband was elsewhere when the accused barged into the house and attempted to r*pe her. She said she knew the two accused, as they stayed in the same locality,” said Kasna police station. “Based on the complaint of the Nigerian woman, we have registered a case against the two accused..."
A representative from the Nigerian Embassy, Charles, told TOI that he will request the magistrate to deport the accused back to their country - Nigeria.